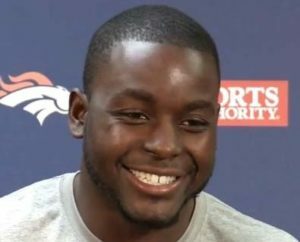 Former Wisconsin running back Montee Ball, in an interview with the Sporting News, says he drank heavily throughout his college and NFL careers, and through counseling has accepted he is an alcoholic. Ball told SN that his heavy drinking began in 2011, his junior season in Madison, and throughout his brief NFL career when he would get drunk four times a week. leading rusher on Saturday. Today, the Badger sophomore was named the Big Ten’s Co-Offensive Player of the Week. Gordon shares the honor with Ohio State quarterback Kenny Guiton. The 23rd ranked Badgers and 4th ranked Buckeyes will square off Saturday night in Columbus. 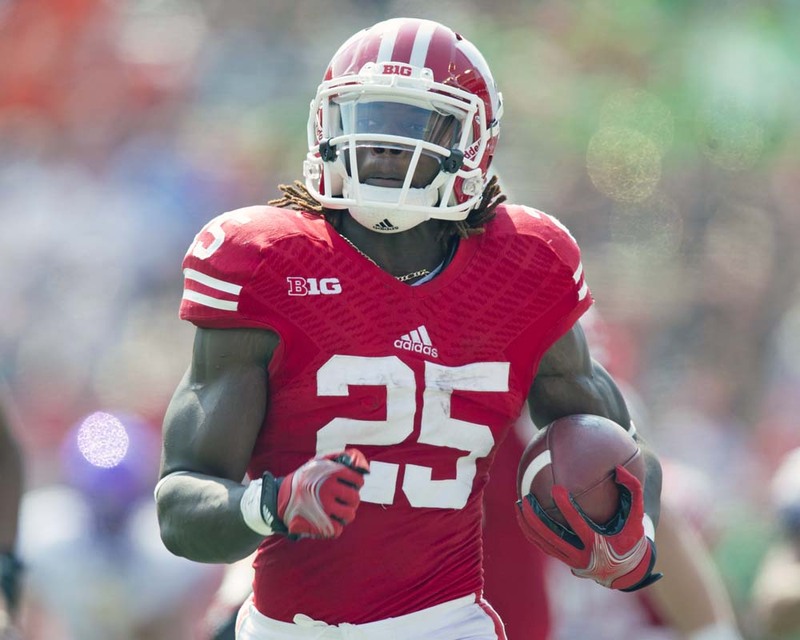 Gordon rushed 16 times for 147 yards and a career-high three touchdowns in Wisconsin’s 41-10 win over Purdue in the Big Ten opener at Camp Randall Stadium on Saturday. Despite averaging just 13.3 attempts per game, Gordon leads the nation with 624 rushing yards on the season, an average of 156.0 yards per game. His per-carry average of 11.8 yards is the best of any player with at least 30 carries this season. Gordon’s seven rushing touchdowns ranks him 3rd nationally this season. He is the first UW player to earn Big Ten Offensive Player of the Week honors since running back Montee Ball was honored on Nov. 12, 2012. For the second time in nearly a year, a Wisconsin Badger football player was attacked in the early morning hours in Madison. This time it was quarterback Tanner McEvoy. The school says McEvoy had his wallet, watch and iphone stolen early Sunday morning. His injuries were believed to be minor as he was back with the team Monday. Police believe the attack was random. 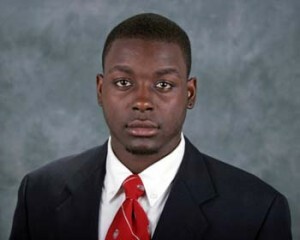 Last summer, then Wisconsin running back Montee Ball was attacked in the early morning hours. A 4th suspect was arrested in that case last week. 2013 NFL Draft. Three of them ended up being selected, including center Travis Frederick to Dallas in the 1st round. 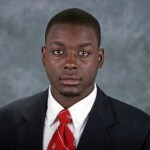 Runningback Montee Ball also went in round 2 to Denver and tackle Ricky Wagner was picked by Baltimore in the fifth round. Three more players signed as undrafted free agents following the conclusion of the draft. Safety Shelton Johnson went to Oakland, cornerback Marcus Cromartie to San Diego and cornerback Devin Smith to Dallas. Wisconsin (Green Bay) linebacker Mike Taylor, who was among the nation’s leading tacklers last year, remains unsigned after a sports hernia. Three other in-state athletes have found their way onto NFL rosters. Kimberly’s A.J. Klein was selected in the 5th round by the Carolina Panthers. Wisconsin-Platteville safety Ryan McWethy signed as an undrafted free agent with the Cleveland Browns. UW-Milwaukee basketball player Demetrius Harris signed a free agent deal with the Kansas City Chiefs. The Denver Broncos with 58th selection drafted former UW running back Montee Ball. The Broncos add one of college footballs most decorated backs. Ball totaled an NCAA record 83 total touchdowns during his career at Wisconsin. Ball a census All-American in 2011 and 2012 went on to win the Doak Walker Award, given the nations best running back during his senior season. In just his last two season at Wisconsin Ball posted a startling 4,131 yards from scrimmage and recorded 61 touchdowns. Montee Ball didn’t say anything at the Indianapolis Scouting Combine last week, but he informed reporters yesterday that he was going through all of the tests with a Sinus Infection and it may have slowed him down just a bit. Ball ran a pedestrian 4.66 40-yard dash time at the combine. But he had an opportunity to improve on that time yesterday at Wisconsin’s Pro Day inside the Don McClain Center and that’s exactly what he did. Ball cut his time to 4.46 seconds in the 40. Montee Ball to the Packers??? You’ll see any number of players projected to go to the Green Bay Packers with the 26th pick in the first round of this April’s NFL Draft. Don Banks of SI.com posted his first NFL mock draft has Wisconsin Badger running back Montee Ball going to the Packers with their 1st round selection. The last running back drafted by the Packers was Alex Green in the third round of the 2011 draft. The last running back chosen by the Packers in the first round was Darrell Thompson in 1990 out of Minnesota. named a first-team All-American by the Associated Press. Ball is the NCAA’s all-time leader in touchdowns (82) and also holds the NCAA mark for all-time rushing touchdowns (76). He is tied for fourth all-time among Big Ten players in rushing yards (5,040). Ball is 13th nationally in rushing yards this season with 1,730 and is tied for fourth nationally in rushing touchdowns with 21. 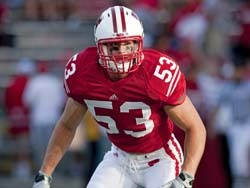 The 8-5 Badgers will face 11-2 Stanford in the New Years Day Rose Bowl.